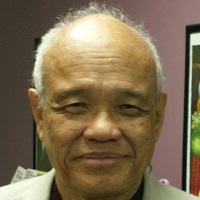 Dr. Agustin Gomez, MD, is MCAC’s psychiatrist. Dr. Gomez is also the Psychiatrist at the Morris County Correctional Facility in NJ. Dr. Gomez has extensive years served with the US Army in Kosovo, Kuwait, Iraq, Afghanistan, Germany. He is also a strong proponent of Neuro-feedback and Acupuncture. Many patients with PTSD have expressed their great satisfaction with these treatment services. With Dr. Gomez, MCAC is able to provide Co-Occurring services to our clients who are mentally ill and chemically addicted.